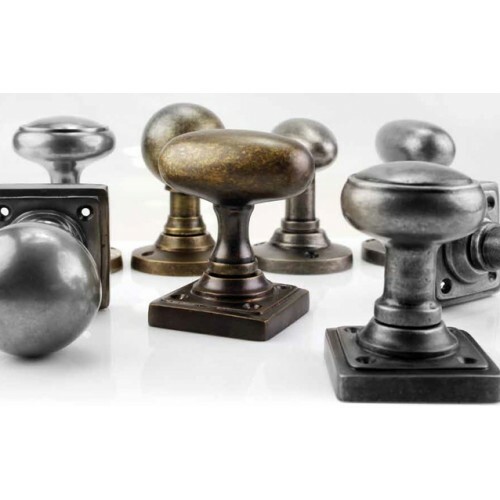 Inspired by the Art Deco era with a modern interpretation, in a finish to compliment any project. 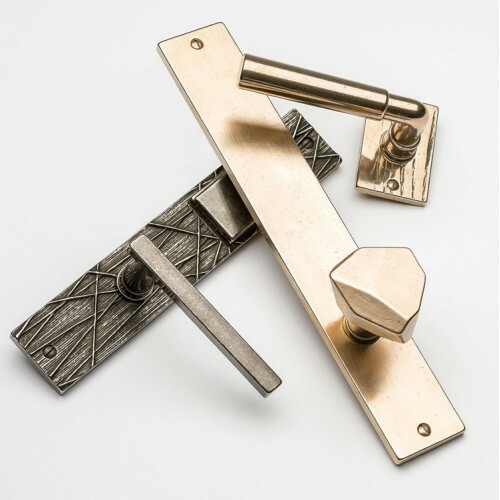 Hand crafted architectural hardware for the discerning customer. 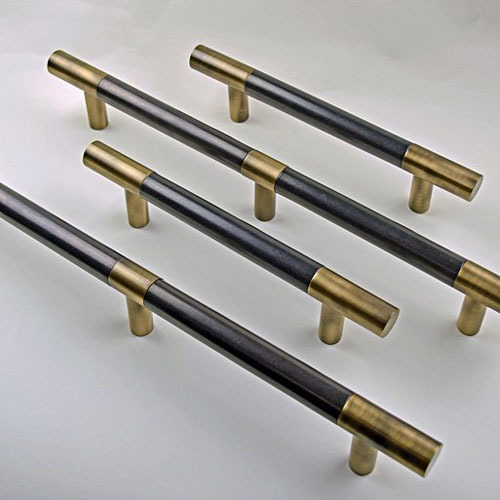 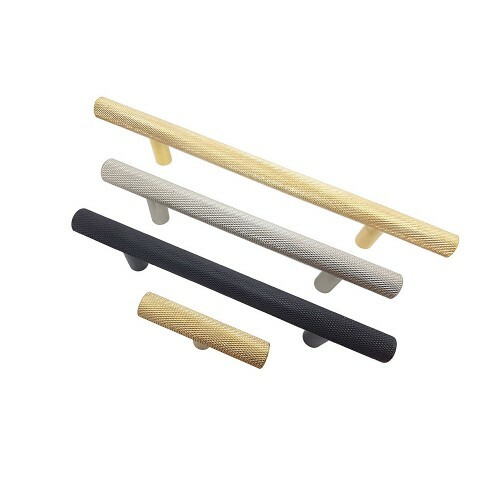 UK made designer door and cabinet architectural hardware including leather handles. 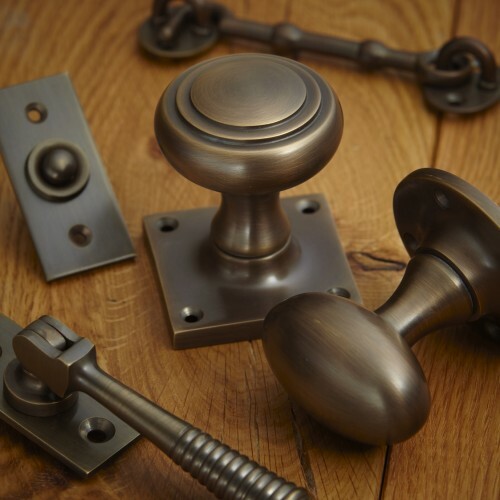 British Made Ironmongery in a wide of range of stunning finishes. 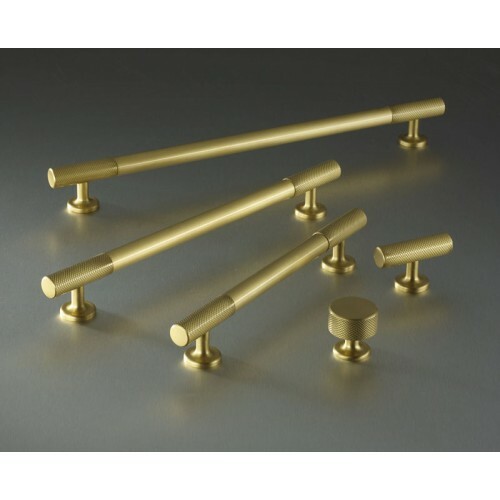 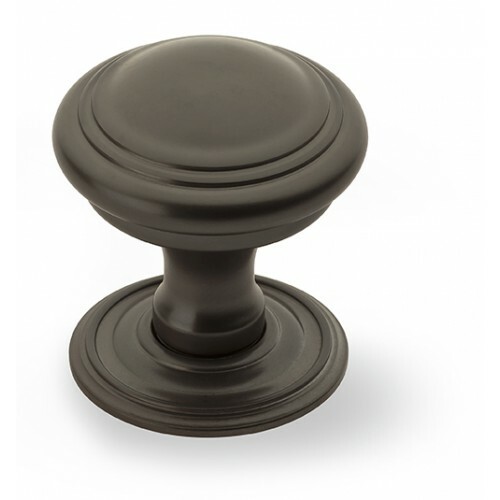 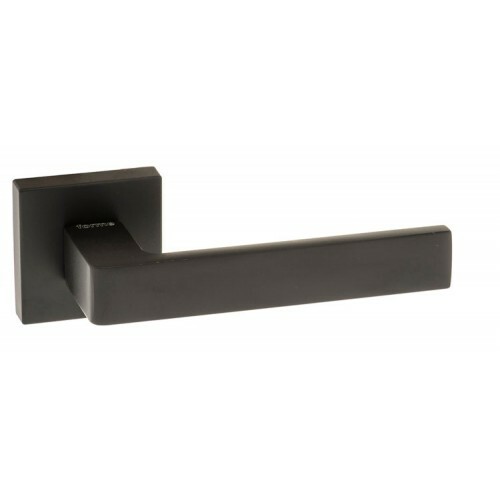 Beautiful cabinet hardware made in the UK in a vast range of finishes. 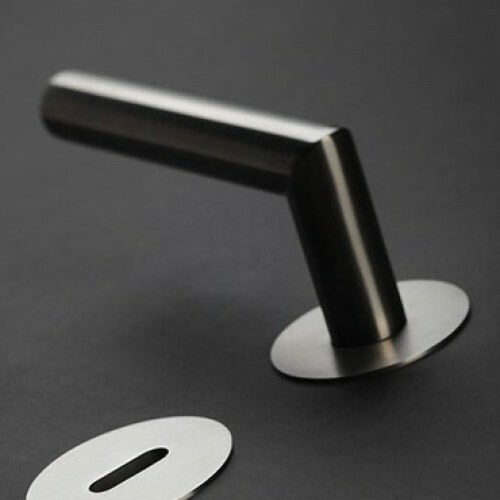 Inspirational design products made from lead-free Pewter. 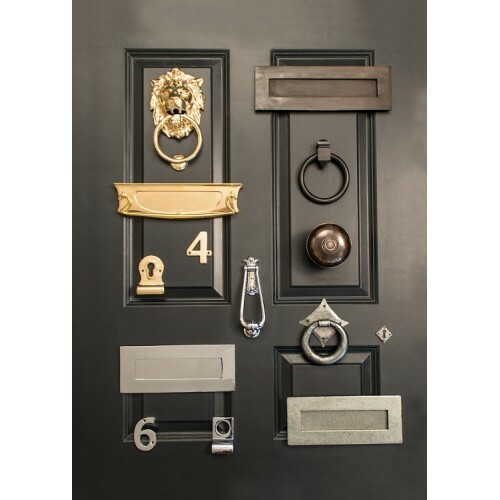 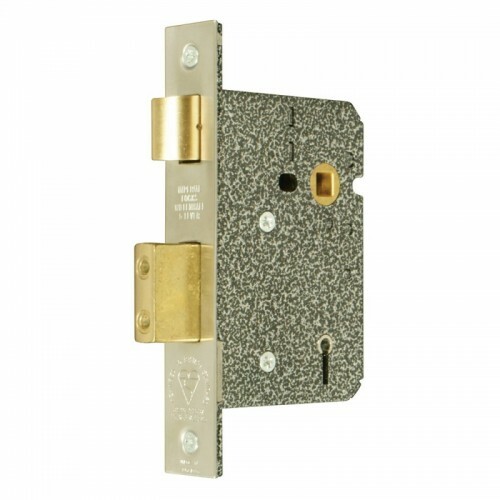 A wide range of project and contract hardware ideal for developers and home builders. 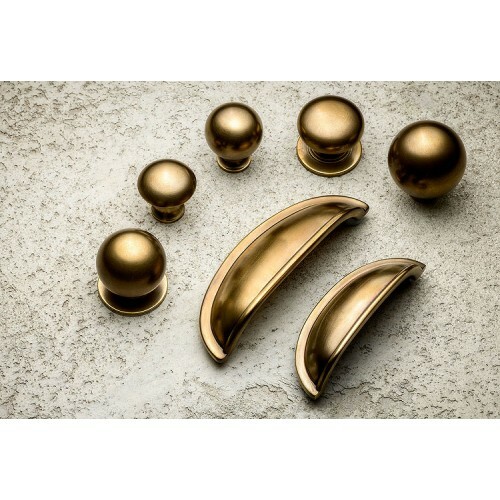 UK made created in solid bronze, each piece offers enduring style and beauty. 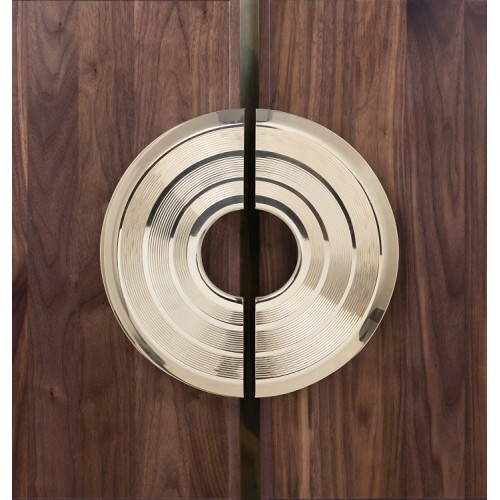 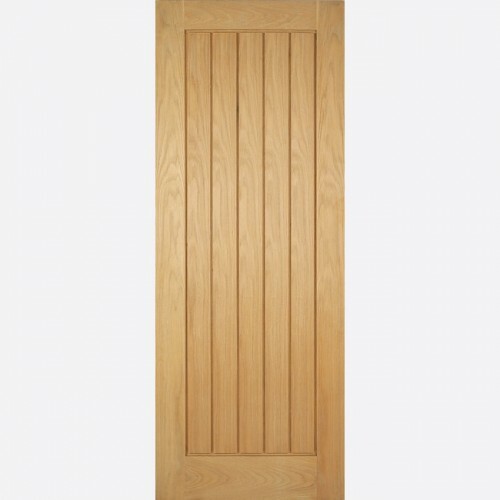 An exclusive range of Spanish door furniture in an array of finishes. 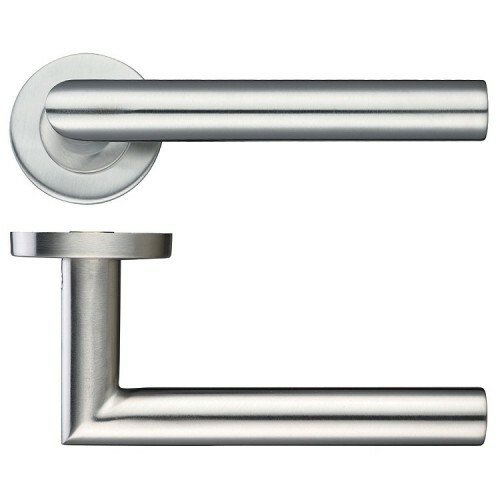 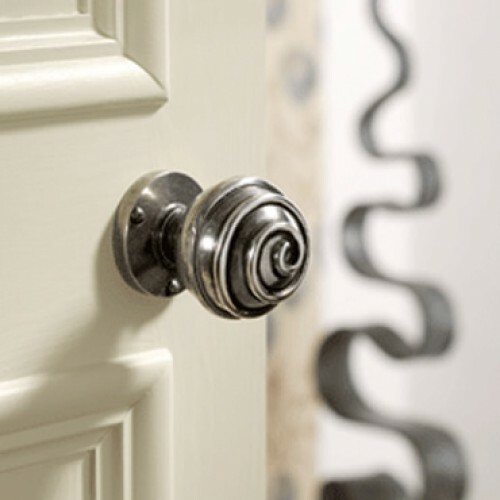 A range of modern Italian Door Hardware on round or square rose. 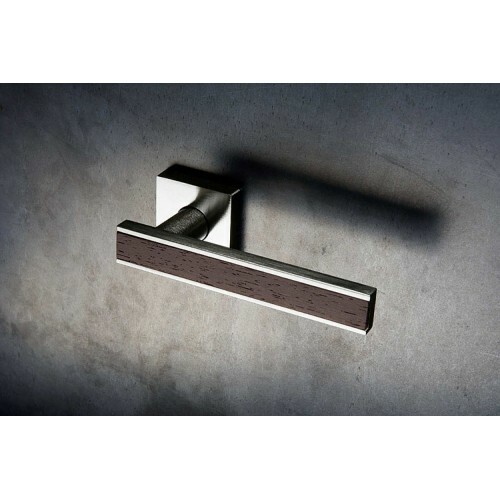 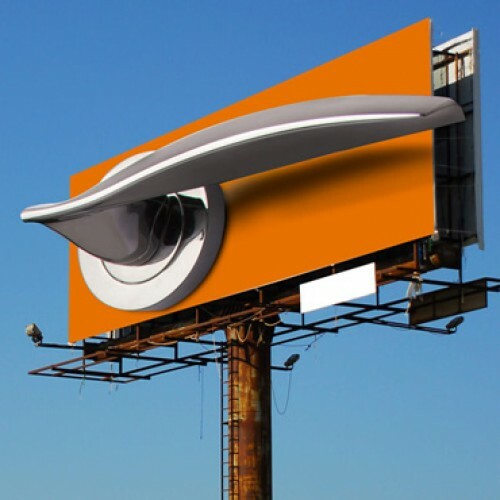 Design orientated Italian hardware and a close follower of the developments in interior design. 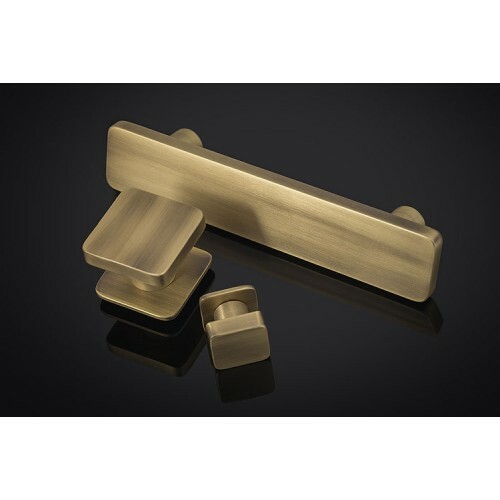 Premium quality door hinges in many beautiful finishes. 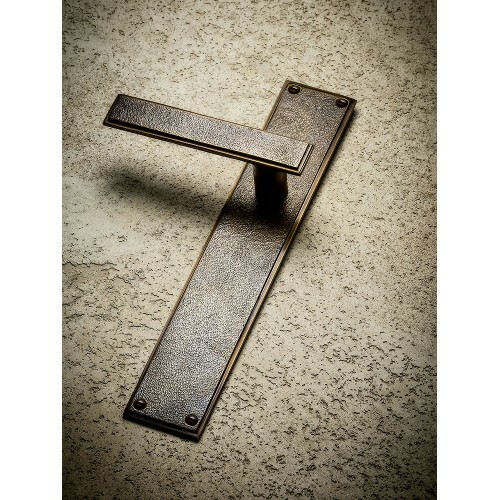 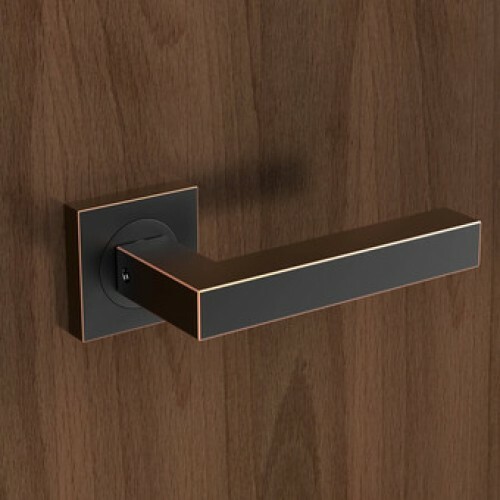 Luxury Italian door hardware, known for cutting edge design. 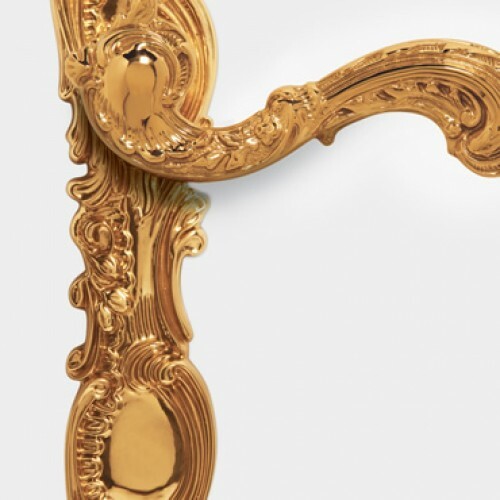 Italian made luxury traditional and modern door hardware. 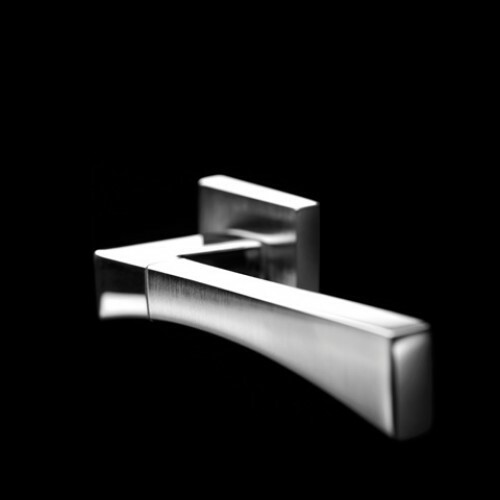 100% Italian made and combining aesthetics with innovation and quality. 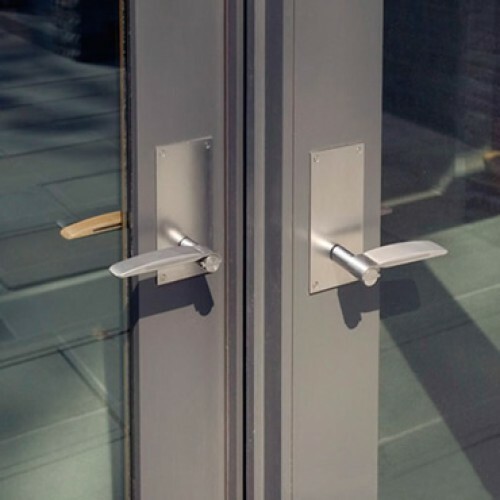 Flexibility and durability within a home or commercial environment. 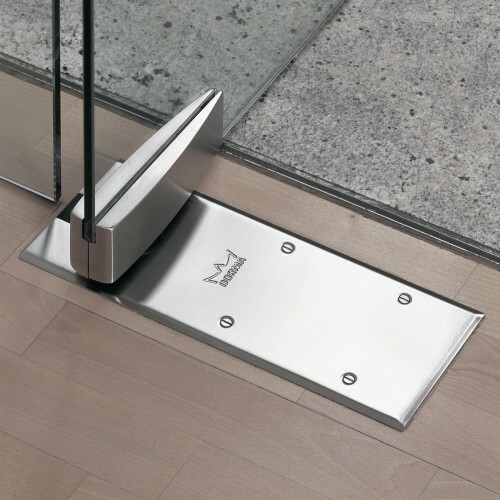 Designed by some of the leading architects in the USA.